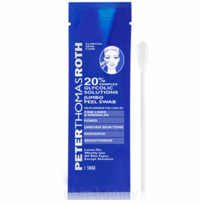 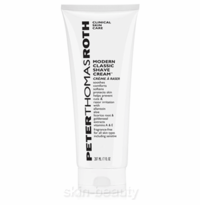 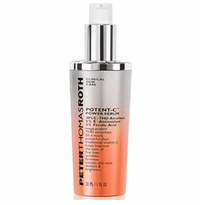 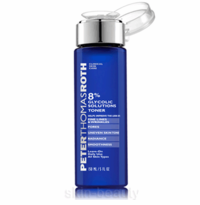 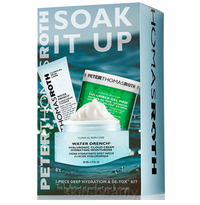 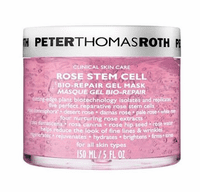 PETER THOMAS ROTH skin care products actively treats and improves the skin's health. 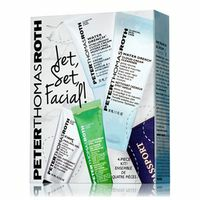 The line includes corrective products and soothing therapeutics for a full range of skin types to cleanse, exfoliate, hydrate, and soften the skin. 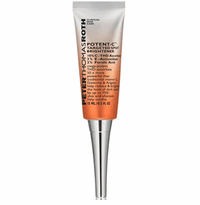 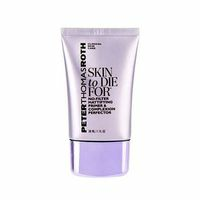 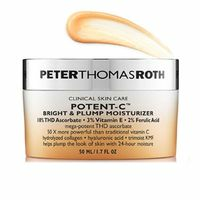 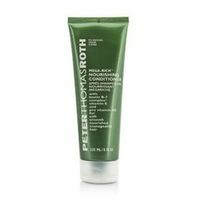 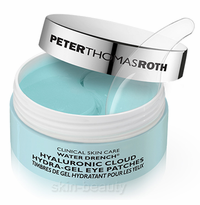 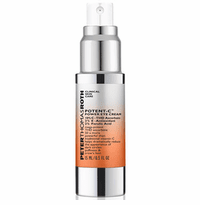 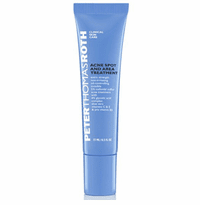 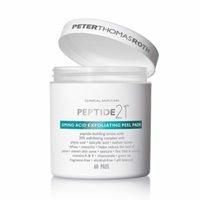 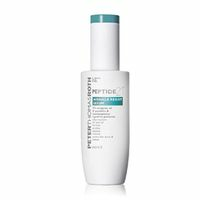 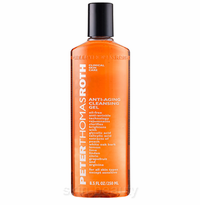 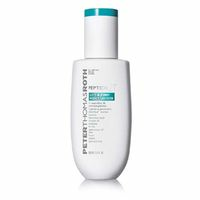 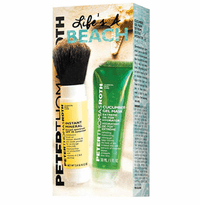 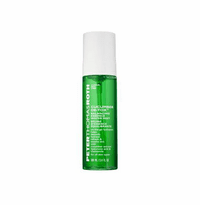 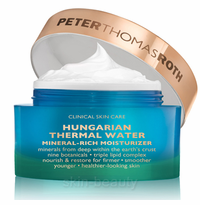 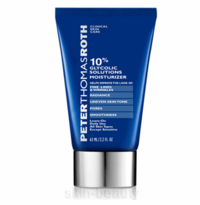 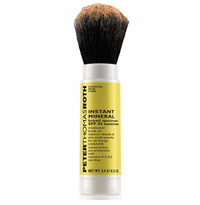 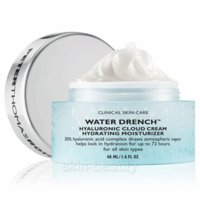 PETER THOMAS ROTH also offer products for oily and acne-prone skin.